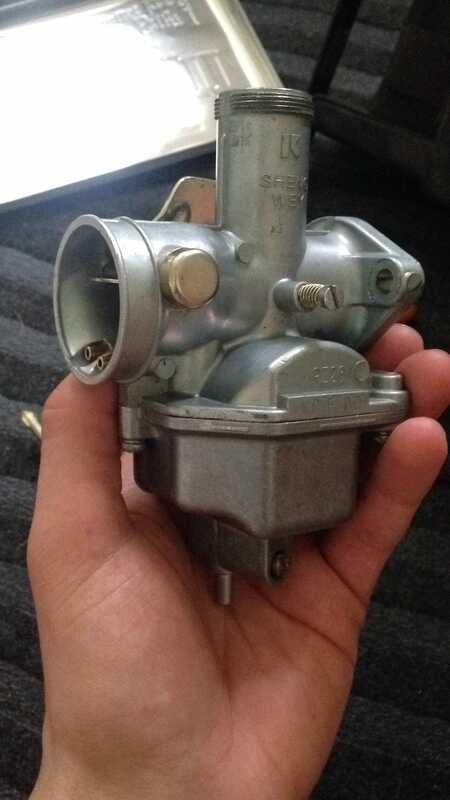 Do we have any carb tuning experts here? Rebuilt my bike’s carb and had to remove the fuel screw to do so since every passage was gummed up with bad fuel. Now I’ve got it to idle and it’ll rev up fine, but it dies when it drops to idle after being at rpm. What could potentially cause this? The carb is for a 125cc and just a cheap chinese thing. Has idle air screw on the side and what I believe to be a fuel adjustment screw on the bottom. It’s a stepped screw that sits on a spring and washer.